Whether you are planning a large corporate event or an intimate dinner party for two, All Valley Party Rentals can make it memorable. 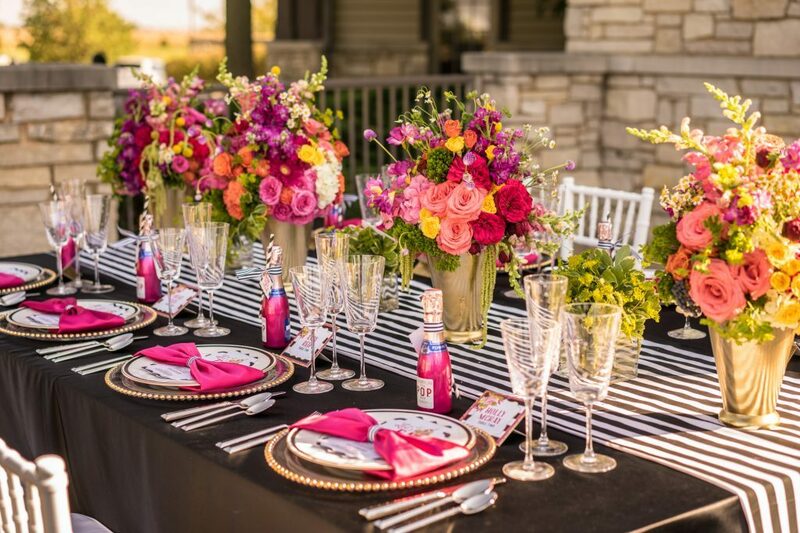 You Invite the Guests…We’ll Bring the Rest! Add a touch of class to your guest’s restroom experience! Throwing a great party is an art. You need patience, organization and a little bit of luck. Lucky for you, All Valley Party Rentals has over 25 years in the party business. Here are some of our favorite party planning tips and if you need more, just give our friendly team a call at (818) 891-3676. Enjoy! 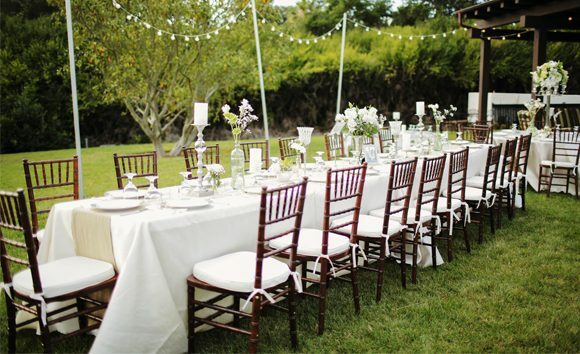 All Valley Party Rentals has been the premier event supply company for all of Southern California since 1991. Our team proudly supplies tables, chairs, canopies, dance floors, concessions and so much more to many of L.A.’s most prestigious events. We are very proud of the generation of friends and families that have used and referred to us over the last 25 years. 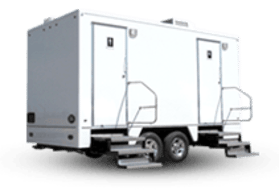 At All Valley Party Rentals, we believe our success is due to our courteous and caring staff as well as their precise attention to detail. Unsure what you need to order? Call us! We provide on-site evaluations that will help to ensure a stellar event.